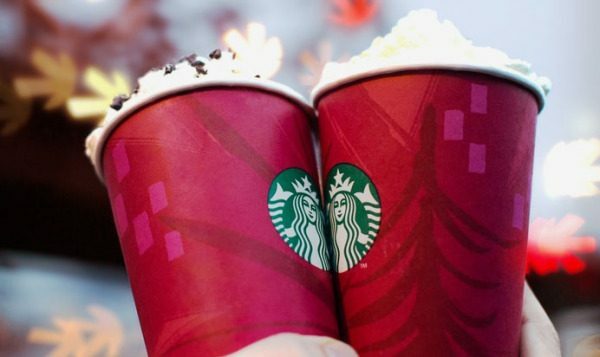 Get A $10 Starbucks Gift Card For $5! You are here: Home / Instagram / Get A $10 Starbucks Gift Card For $5! Calling all Starbucks fans – we have a great deal going on right now! Get a $10 Starbucks gift card for $5! This would make a great treat for yourself or a fantastic stocking stuffer for someone this Christmas! Make sure you hurry to grab yours – quantities are limited!